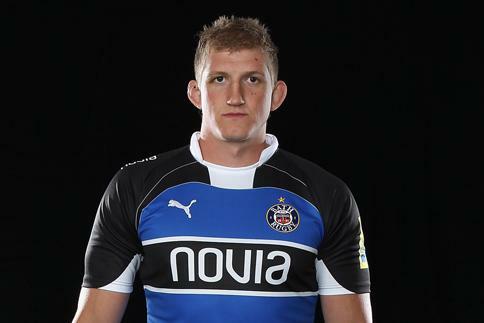 "I'm a huge believer in nurturing the art of leadership from a young age." 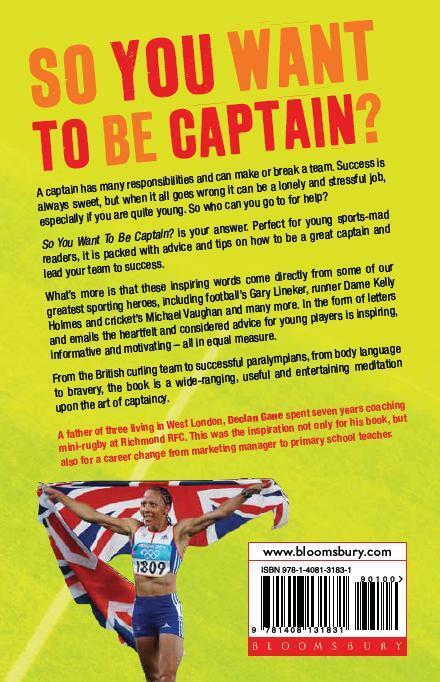 ...and parents, grandparents, carers, guardians, godparents, coaches, sports clubs, schools and teachers too! 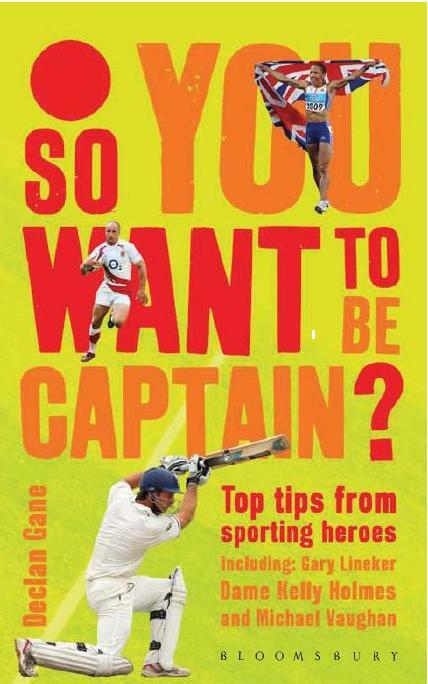 Out now, So You Want To Be Captain? 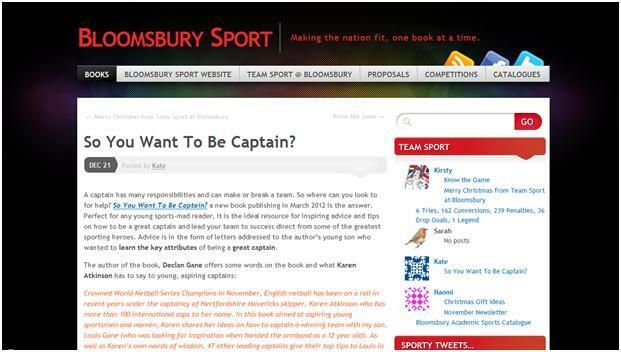 is a brand new book for aspiring young sports people, eager to learn how to lead their teams. 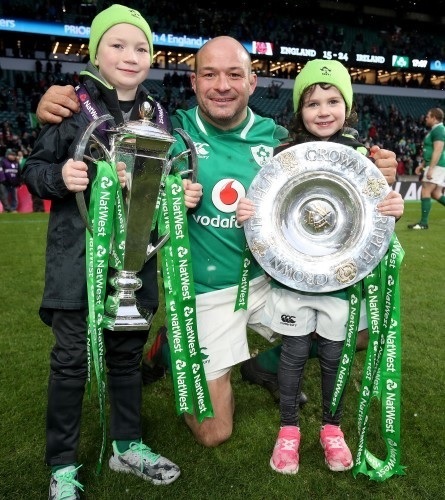 Packed full of top tips and words of wisdom from leading captains including Rory Best, Ireland's 2018 Grand Slam skipper the book shares some really useful on and off the field advice. Order now while stocks last! Amazon.